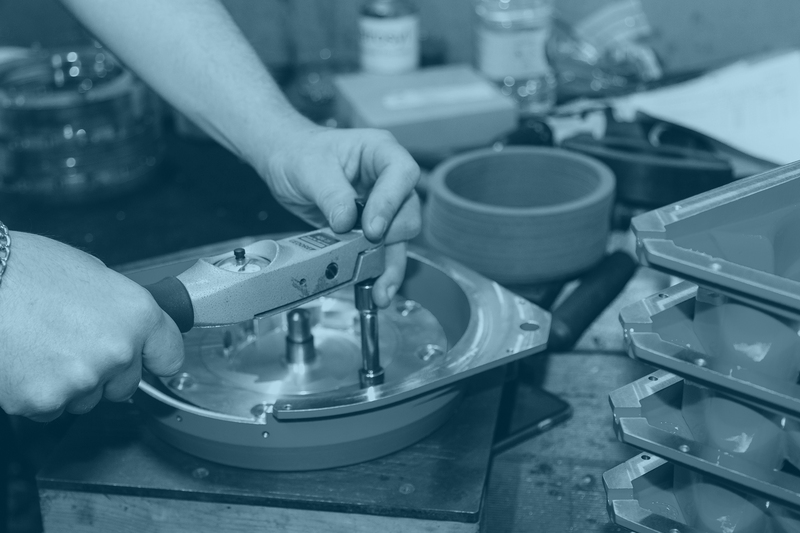 To make the final assembly, components are carefully put together by our experienced bench technicians, who know the products like the back of their hands. The expertise and professionalism of our people means consistency. It’s vital that important details don’t get missed. Globestock always produce safety equipment of the highest standard, delivering peace of mind.